Click/tap here to find the best Kentucky yoga instructor for your needs! Matt discovered yoga at age 14 while dealing with severe depression and anxiety. He began training extensively in Iyengar Yoga under Judi Rice and Rodney Yee along with assisting at Rodneys workshops. Matt has also trained with senior Iyengar teachers Patricia Walden, Manouso Manos, Mary Dunn, Janet McLeod, and B.K.S. Iyengar himself. After several years immersed in the Iyengar Yoga method, Matt stumbled upon Anusara Yoga and began his study and teacher training of the method with Sianna Sherman, Mitchel Bleier, Shalini Latour, and founder John Friend himself. Matt then became an Anusara Inspired teacher. After many years of studying and training in both Iyengar and Anusara Yoga, Matt followed his intuition and evolved his practice and teaching into his own style. Encapsulating all his training and experience, Matt now teaches his own interpretation of yoga. His teaching is rooted in the biomechanics of the body, universal movement and alignment principles, as well as implementing spiritual teachings from various traditions. Matts classes are woven together with humor, concise explainations, spiritual teachings, and options for each students present level of ability while creating a safe, welcoming atmosphere where everyone is deeply honored and respected. In addition to creating practice manuals, CDs, DVDs, and podcasts, Matt was featured in Yoga Journals 2002 February issue as a Teen Yoga Influencer and in Christy Brocks DVD Yoga 4 Teens. Matt continues to deepen his experience of yoga by studying with Judith Lasater and teachers he finds inspiring such as Barbara Benagh, Erich Schiffmann, Donna Farhi, and Shiva Rea. Therapeutic yoga classes available by appointment. 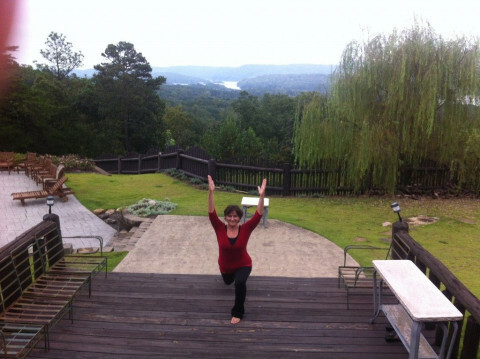 Rhonda brings fun, flexibility, strength, and focus into the daily lives of those who practice with her! Fun and Energetic, keeps us guessing. Teaches a combination of a good stretching and strength building class. Breath work and a great Savanasana. Quality Iyengar-certified yoga instruction. For beginning and continuing students. We are a family of certified, licensed practitioners with years of experience, working together to promote an environment that nurtures the body, mind and spirit connection! We offer, Yoga, Tai Chi, Meditation, Rolfing, Swedish Massage, Thai Yoga Massage, Hot Stone Massage, Reiki, Ionic Cleanse, Drumming, and workshops. Rent our space for your events! Located in the Crescent Hill/St. 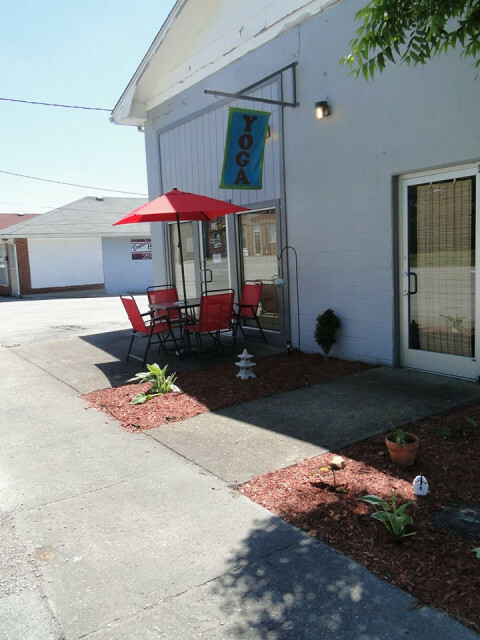 Matthews area of Louisville, we offer a variety of yoga classes, workshops, and community activities for all levels. Additionally, our Yoga Teacher Training school is registered with the Yoga Alliance.